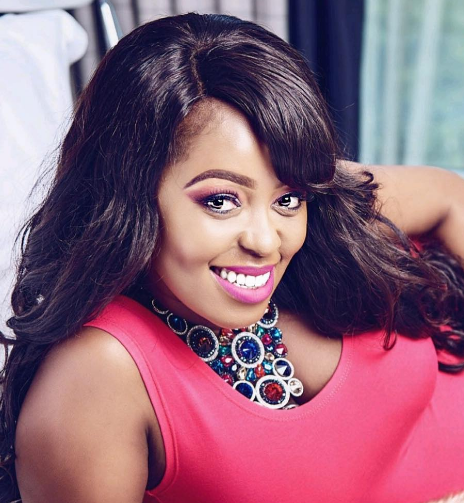 Lilian Muli’s second baby is on the way and a lot of guys have been visiting her or just checking up to see how she’s doing. It seems however, two childhood friends she lost contacts with long ago decided to pay her a rather surprise visit, a thing that left her more than excited. It meant so much. 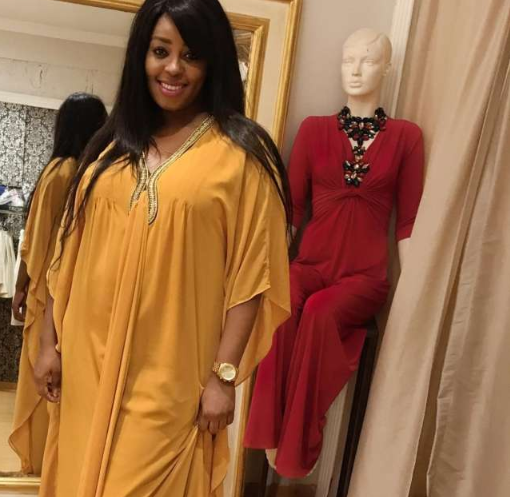 She took to Instagram to ask her fans to always maintain that bond with her childhood friends. “My childhood friends Ciru and Njeri visited me over the weekend. I was sad that we all grew up and went separate ways…sometimes didn’t speak for years; but as we spoke I realized some bonds cannot be broken by time spent apart,” said Muli in the post.